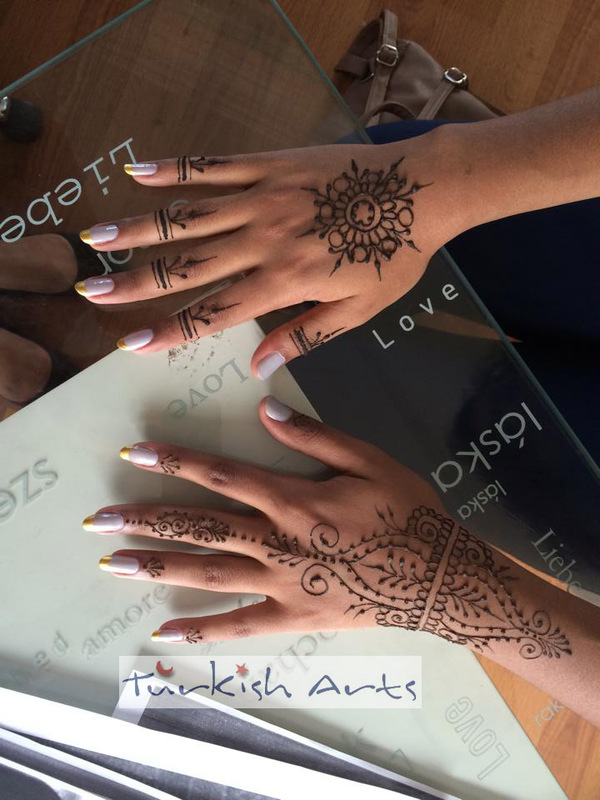 Indian and Turkish patterns with Indian henna cone. 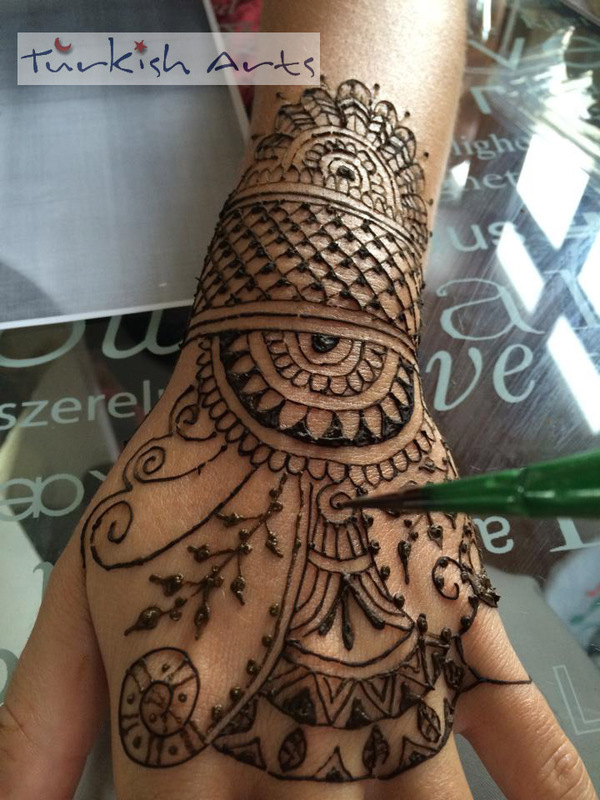 It is permanent in your skin for one week. 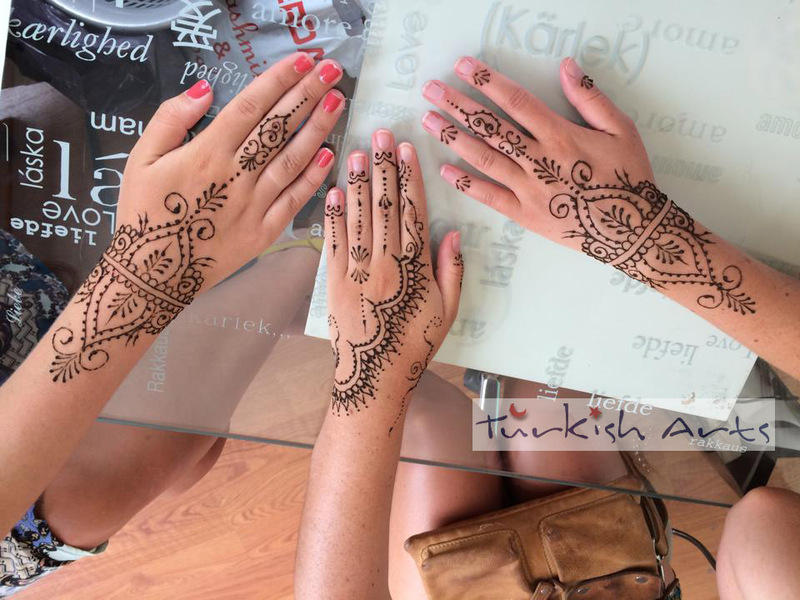 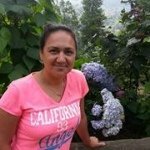 This entry was posted in Henna Design and tagged henna, henna cone, henna desidn, henna party in Istanbul, mehndi, wedding party.